There are 196 countries in the world. Find jobs in any of them. 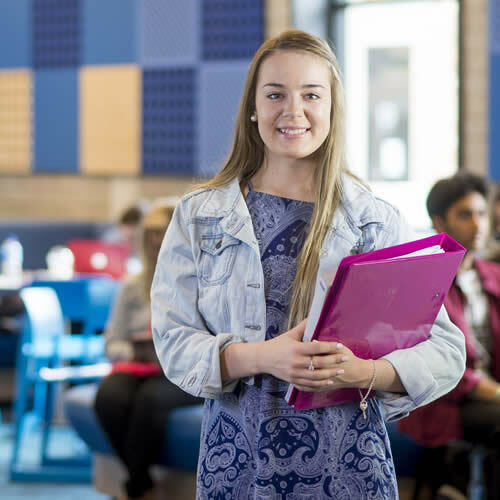 The Bachelor of Commerce is a practical and flexible degree, with core courses designed to give you a thorough overview of business and commerce environments, before you specialise in Accounting; Economics; or Finance. When you study a commerce degree at UON, you will be equipped to make a smooth transition from the classroom to the boardroom, by acquiring skills that employers value. 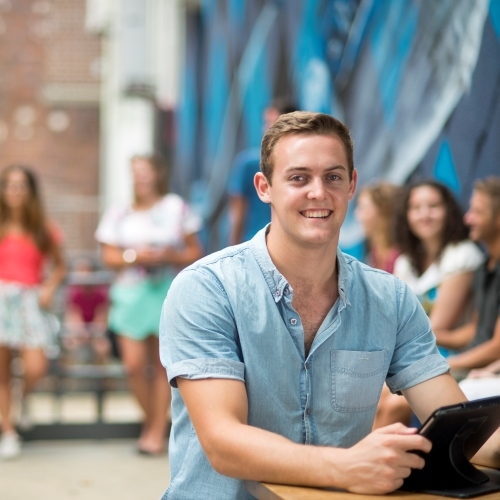 Our Bachelor of Commerce accounting major is designed to provide accreditation with the major professional bodies in accounting, including CPA Australia, CA Australia and New Zealand and the Association of Chartered Certified Accountants (ACCA). A sense of global citizenship is imparted through international case studies and cross-cultural analysis. Through courses in your chosen major, you will gain insight into the interplay between the financial, legal, political and economic systems and how these factors influence the contemporary business environment, both in Australian and global contexts. Employers prefer our graduates - 92% of graduates secure a job within four months of graduating. Real-world experience - We work with industry to create work-ready graduates that possess the skills and business acumen employers desire. 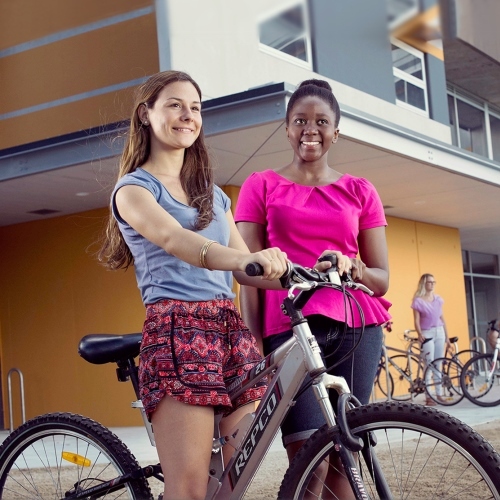 Make global connections - Take part in international immersions, placements, student exchange and leadership programs in countries all over the world. 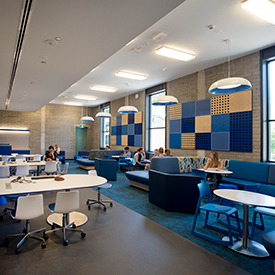 Study at NeW Space - NeW Space, in Newcastle’s CBD, provides the optimum environment for you to excel in your studies. Build your networks - The BusCom Student Association is a vibrant student community that provides professional networking opportunities through industry partnerships. 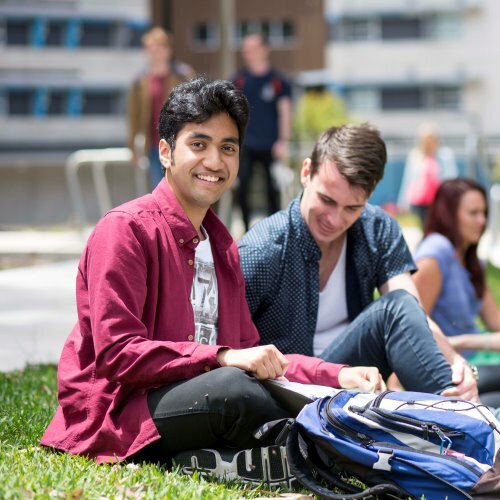 At UON we maintain strong relationships with employers and professional associations to ensure that the courses and majors offered in our Bachelor of Commerce degree maintain real-world relevance in a complex business environment. In the second and third years of your Commerce degree, you'll undertake courses relevant to your chosen major in accounting, economics or finance. Each of our commerce majors provide specialist skills to succeed within that field, and beyond. The Bachelor of Commerce degree allows you to choose from three majors, each a specialty within the financial sector of business . We offer courses that are at the cutting-edge of business trends and will provide you with the knowledge and experience required in a dynamic, modern workplace. You can also choose to study a double major. This allows you to pursue courses from multiple areas of interest and broaden your range of career options after graduation. If you want to get an employment edge within the commercial sector, and open yourself up to higher salaries and positions, you could consider an additional year of study and complete your Bachelor of Commerce (Honours) degree. 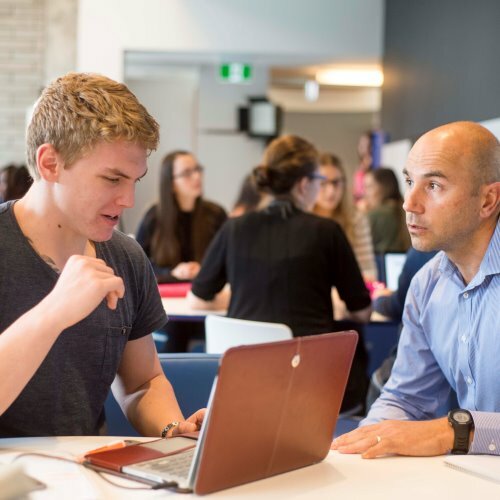 Students use the honours program as a springboard to secure innovative and exciting roles in global corporations and leading accounting and financial institutions. 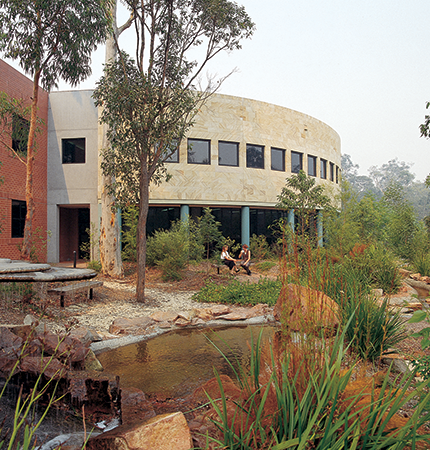 The Honours program at the Newcastle Business School is a practical program that will help refine your practical research skills. Over the year you will be complete a research project focusing on a specific topic or problem. Commerce graduates go on to exciting, stimulating and lucrative careers in the fields of accounting, auditing, consulting, stockbroking, business analysis and academia. These opportunities can be pursued in a wide range of business, government department and not-for-profit organisations. The following list provides some examples of typical jobs available to those majoring in Finance. Some of these jobs will depend on the amount and level of study undertaken, level of experience, the combination of other majors and electives studied, and some may require further study. Not everyone uses their degree in the same way and the transferable skills gained through university study may allow graduates to pursue a range of careers that might not be directly linked to their study. Below is a sample list of job titles that might be suitable for graduates with the skills gained majoring in Finance. The sample job list below shows the typical job opportunities for graduates of the Bachelor of Commerce, majoring in Economics. The entrance requirements for some jobs may require the addition of further study or be dependant on level of experience. Not everyone uses their degree in the same way and the transferable skills gained through university study may allow graduates to pursue a range of careers that might not be directly linked to their study. Below is a sample list of job titles that might be suitable for someone with the skills gained during the Bachelor of Commerce, majoring in Economics. The following list provides typical examples of job titles that may be available to graduates of a Bachelor of Commerce majoring in Accounting. Some of these jobs will depend on the amount and level of study undertaken, level of experience, the combination of other majors and electives studied, and some may require further study. Opportunities for graduates majoring in Accounting are not just limited to roles as an Accountant. Graduates can use the skills learnt during their degree in a variety of roles. The list below provides some examples of jobs that graduates could pursue upon completion of the degree. The Bachelor of Commerce integrates opportunities for you to gain national and international workplace experience and professional mentoring, building practical skills and work-ready graduates. To prepare you for the strong focus on teamwork and collaboration in business and commerce careers, the Bachelor of Commerce includes an emphasis on group work as a form of assessment. Working in groups helps develop the necessary teamwork skills required to make a successful transition from the classroom to the boardroom. Katie recently completed a paid work placement with a local organisation as part of her degree. In June this year, Katie travelled to China on a work integrated learning trip, she spent four weeks working in a large company in Beijing. Newcastle Business School offers PASS to help you reach your academic potential. PASS is facilitated by a student who has excelled in the course in a previous semester and provides an opportunity to work collaboratively to cover lecture material and enhance your learning skills.